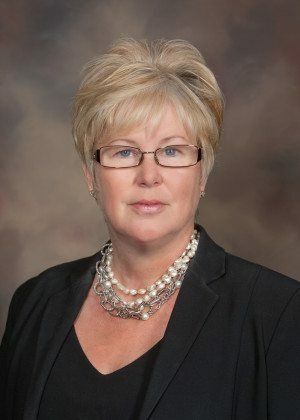 Deborah A. Ruster is a shareholder of the firm and practices in the firm’s Lakeland office in the area of civil litigation, concentrating in eminent domain. Prior to joining Peterson & Myers, Ms. Ruster was a law clerk to Judge Monterey Campbell of the Second District Court of Appeal; an assistant public defender with the Public Defender’s Office in Bartow, Florida; Assistant State Attorney, with the State Attorney’s Office in Tampa, Florida; and senior condemnation attorney at the Department of Transportation for six years. Ms. Ruster received her B.A. degree, with high honors, in 1978, and her law degree in 1981, both from the University of Tennessee. 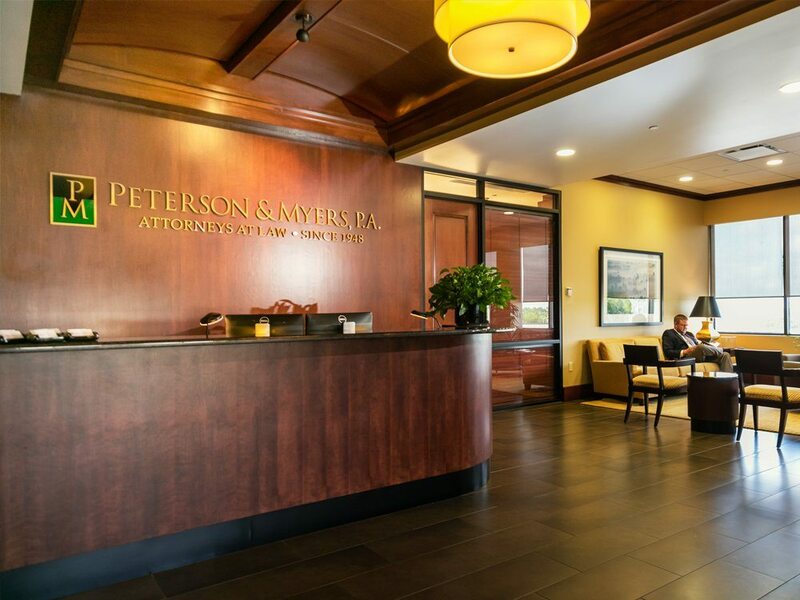 Ms. Ruster is a member of the Florida Bar, the Lakeland Bar Association and the Tenth Circuit Association for Women Lawyers. She is admitted to practice before the United States District Court for the Middle District of Florida. Ms. Ruster is past member of the Willson American Inn of Court. 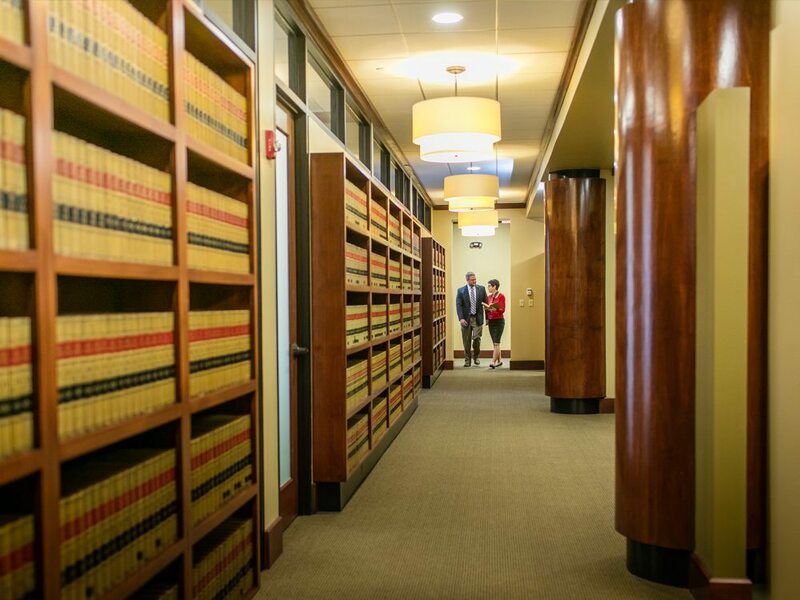 She is a member of the Academy of Florida Trial Lawyers acting as the programming officer. Ms. Ruster served on the Board of Directors of the Camp Fire USA Sunshine Council for seven years, having been elected to the position of president and is a recipient of Luther Halsey Gulick, a national award for an outstanding volunteer from Camp Fire. She was a founding director of Special Sitters, a program to train caregivers for special needs children. In 1990, Ms. Ruster was the Junior Woman’s Club of Lakeland 1990 Nominee for Outstanding Community Service. Ms. Ruster’s Bar activities include her membership on the Eminent Domain Committee of The Florida Bar since 1990, serving as Secretary of the Committee in 1993. She served as Chairman of the Committee from September, 1996 through June, 1997. Ms. Ruster has lectured to the Committee as well as the Florida Chapter of American Planning Association on condemnation issues.